Airline stocks and sector-related ETF climbed Thursday after a six-month Brexit extension, alleviating some of the uncertainty as Brits look toward summer holiday plans across Europe. Among the best performing non-leveraged ETFs of Thursday, the U.S. Global Jets ETF (NYSEArca: JETS) gained 1.1%. A last minute proposal in Brussels on Wednesday night outlined plans to allow the United Kingdom to remain in the European Union until October 31, Bloomberg reports. EasyJet Plc, which rose 4% Thursday, said earlier this month that a British parliamentary impasse over the Brexit deal was “clearly” hurting customer demand. Previously, hesitant travelers during the Brexit proceeding through British parliament depressed EasyJet’s ticket sales and pushed seat prices down 7% in the six months ended March. With the Brexit delay now set, traders are betting that a clearer outline or at least a date set in autumn will allow British consumers to set down their summer vacations and bookings for air travel. 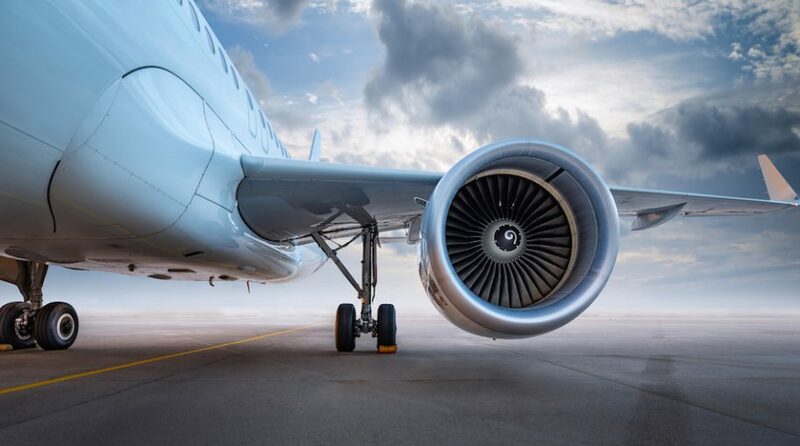 JETS, the lone ETF dedicated to airline stocks, to access the global airline industry. JETS follows the U.S. Global Jets Index, which uses fundamental screens to select airline companies, with an emphasis on domestic carriers, along with global aircraft manufacturers and airport companies. Many of the fund’s top performing components on Friday include European names, such as Ryanair Holdings up 4.7%, Air France up 3.1% and Wizz Air up 3.2%.